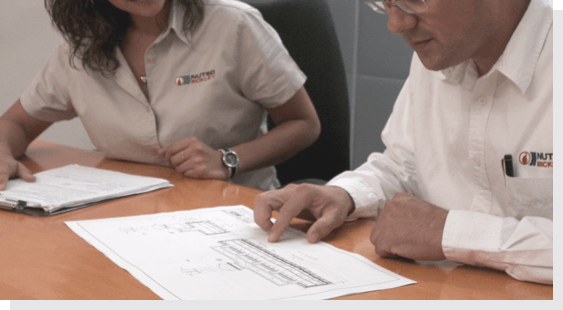 Our expert engineers have the ability to guide you on improving your process, either by modifying the process cycles or by recommending a proper retrofit for your latest process needs. We have a state of the art pilot plant where your process can be replicated. Thermographic camera up to 1500°C. Flue gas analyzer for CO, CO2, O2, NOx. Thermoanemometer and pitot tube for flow measurement. Datalogger for up to 20 thermocouple measurements. 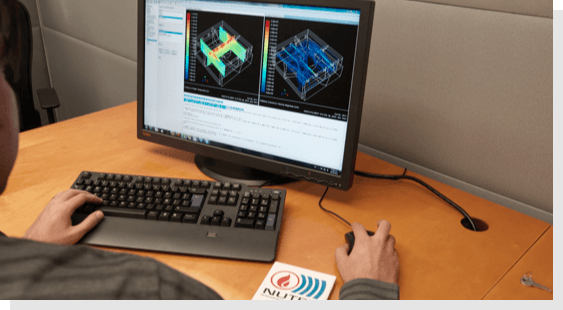 These tools are complemented with our state of the art software developed in-house for energy consumption (K10®) in kilns and furnaces and with Computational Fluid Dynamics sofware for detailed analysis and troubleshooting. In addition we have pilot plant equipment to reproduce your firing conditions and help you with new product/process development.